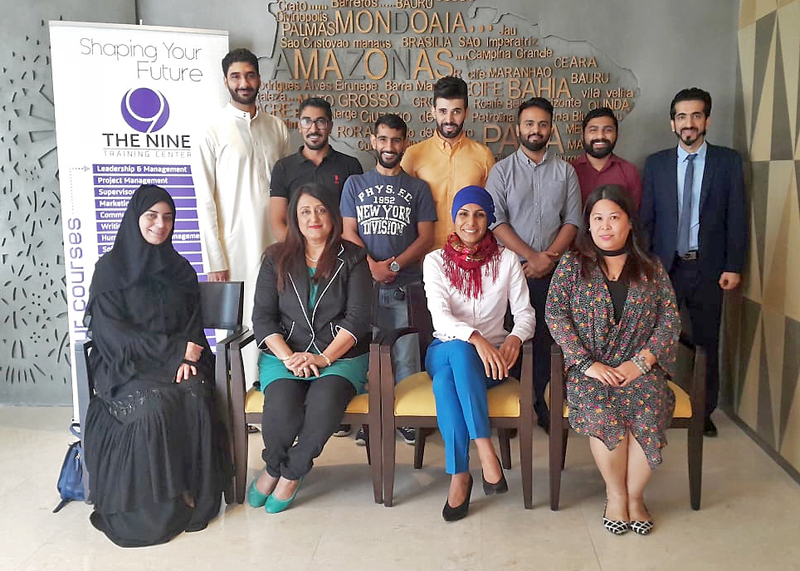 The Nine Training Center had recently conducted a training program on Customer Service Excellence for their valued client Silah Gulf at the Wyndham Garden Hotel, Juffair. towards the training and exceptional knowledge on modern training methodologies and practices. The candidates expressed their appreciation to the Nine Training Center Chairwoman and CEO Shaikha Noora Khalifa Al Khalifa with her Partner and Managing Director Gopika Beri and, to the Management of Silah Gulf – CEO – Ricardo Langwieder, Chief of Talent – Suad Alkabie, Director Operations – Santana Antao, and Training and Development Manager – Heba Sayed. The candidates are extremely enthusiastic about applying the useful practical tools, knowledge, and skills they have gained from this highly beneficial training course.